Ocean Groove by Maestro Ning Now Live in SkySymphony, SkyAvenue Resorts World Genting. Ocean Groove by Maestro Ning Now Live in SkySymphony, SkyAvenue Resorts World Genting - Resorts World Genting known as the place of entertainment and they never stop upgrading their facilities to brings the fun to all the visitors. Me and my families also love to come here and have some fun as it just 30 minutes away from my hometown in Bentong. 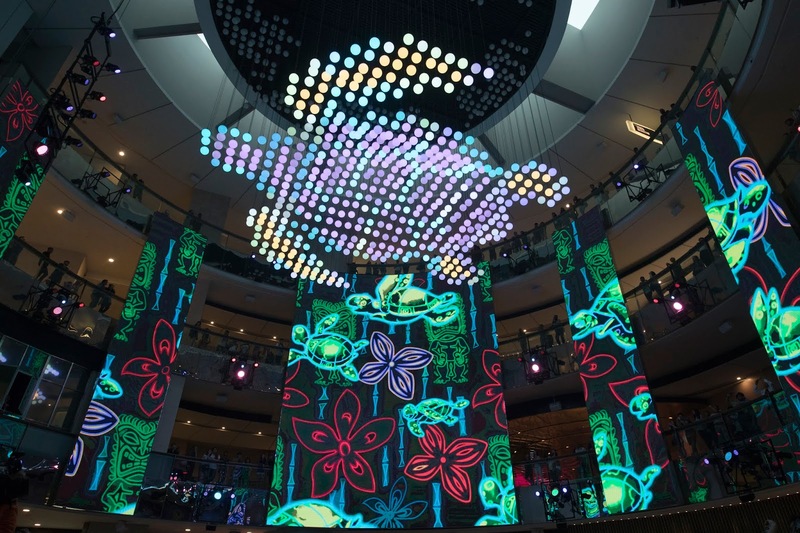 If you've been in SkyAvenue, Resorts World Genting you will familiar with the beautiful presentation at the SkySymphony, it is an eye catching show. 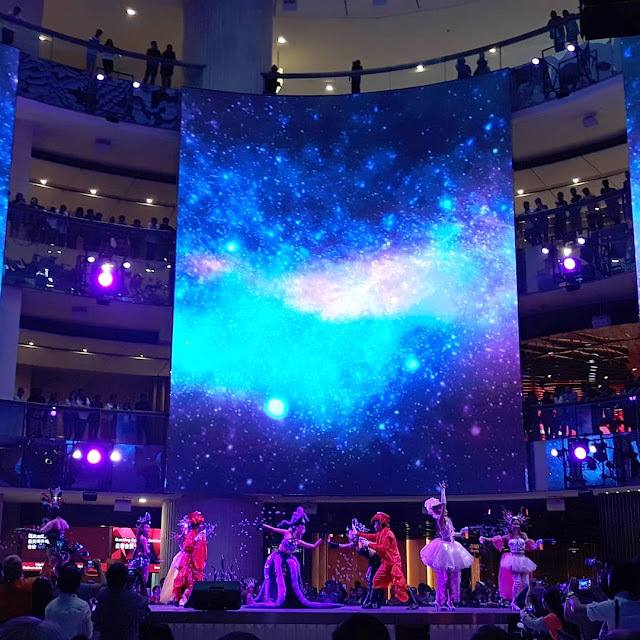 Recently,a brand new show at SkySymphony, SkyAvenue, Ocean Groove with Maestro Ning were launched and it is specially brought to you by Resorts World Genting during this school holidays. 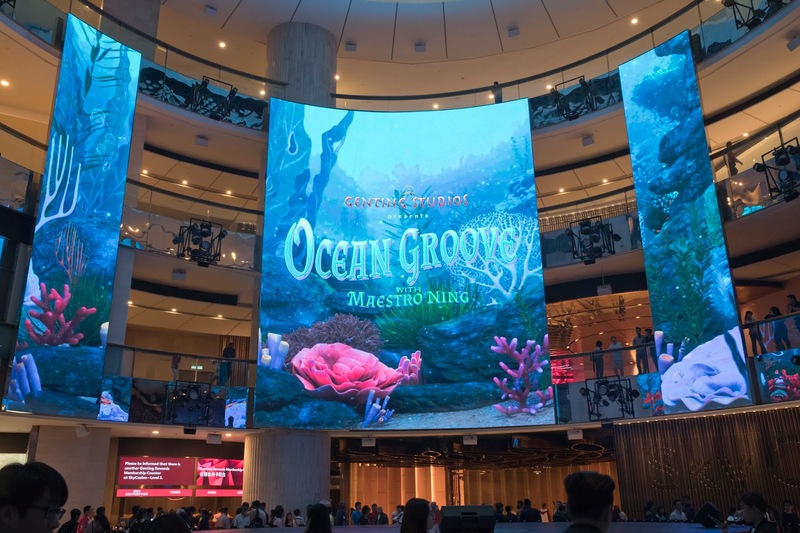 Genting Malaysia’s CG animated production company, Genting Studios, incorporated to deliver premium and world class content in CG productions, will be premiering its brand new and original production of CG-animated show named Ocean Groove with Maestro Ning at the SkySymphony, SkyAvenue at Resorts World Genting from 19th May, 2018 onwards. At the Times Square stage at SkyAvenue at Resorts World Genting for the upcoming weeks in May for only six days, there will be a very special live dance performance where visitors can journey on a marvellous adventure with colourful and fun creatures from the depths of the deep blue sea. 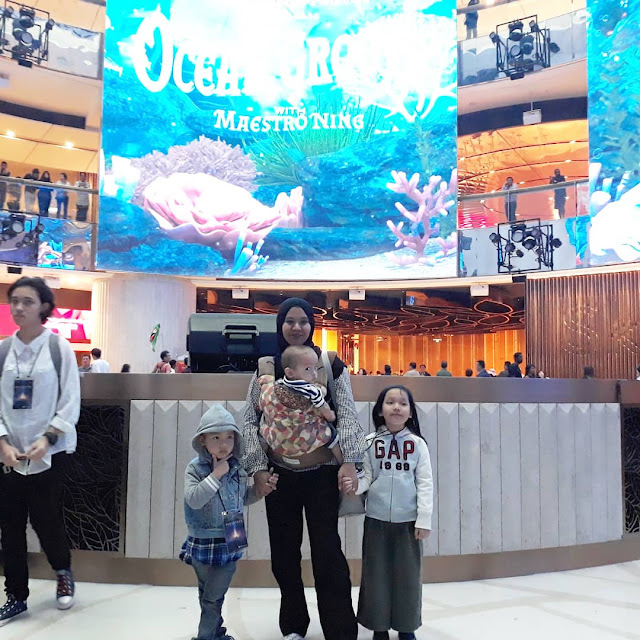 Visitors can catch 15 performers come out as silly crustaceans, a fabulous octopus witch, seahorses, charming corals and other mysterious mythical creatures from the ocean. It was a fun show to watch with your kids. 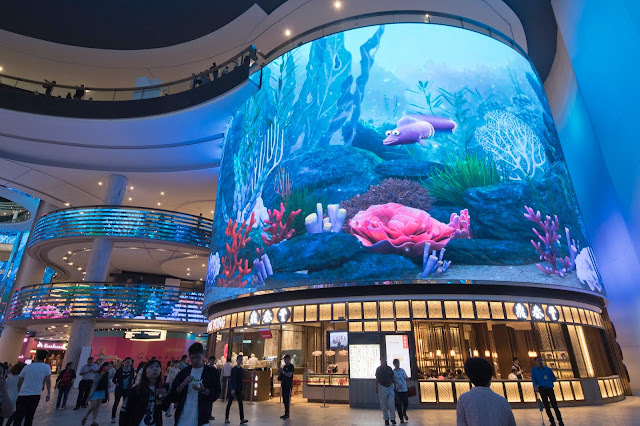 So many exciting things is happening in Resorts World Genting right now. Don't forget to visit with your friends and family.